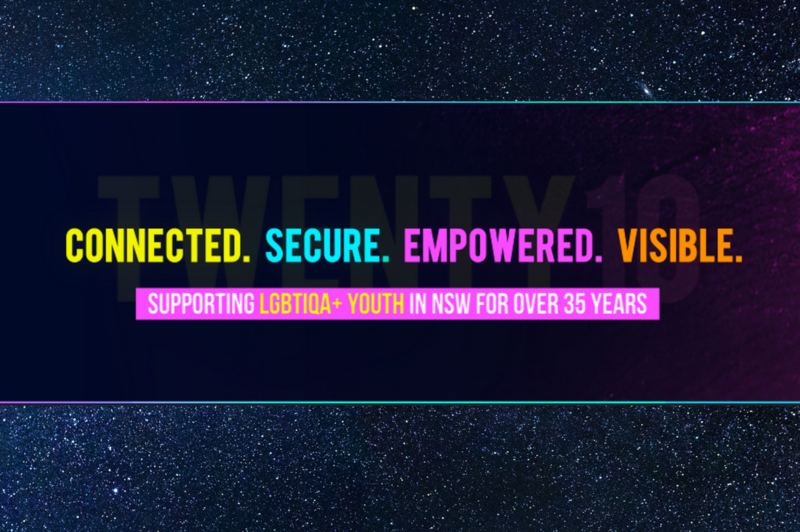 We provide a broad range of specialised services for people of diverse genders, sexualities and intersex status (LGBTIQA+) including; housing, mental health support, counselling and social programs for young people aged 12-25 and counselling and social support services to adults. We do this in a number of ways. We aim to engage young people and their families early by providing youth engagement activities, a youth drop-in service, information, education and referral. Where issues present we provide specialist individual or family counselling. When a young person is already homeless or very vulnerable we assess their needs and can offer ongoing case management support creating goal focus plans and where appropriate transition supported housing for up to 18 months. We also run a peer telephone and web chat counselling service.